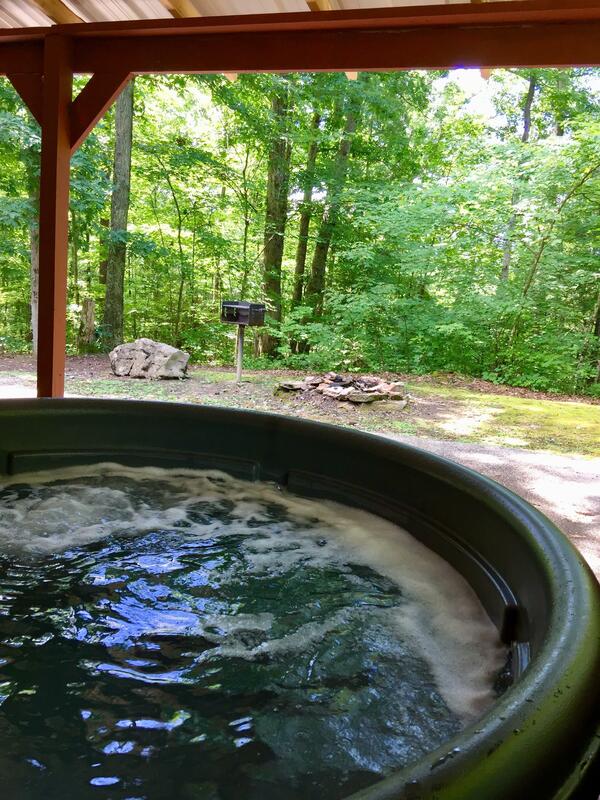 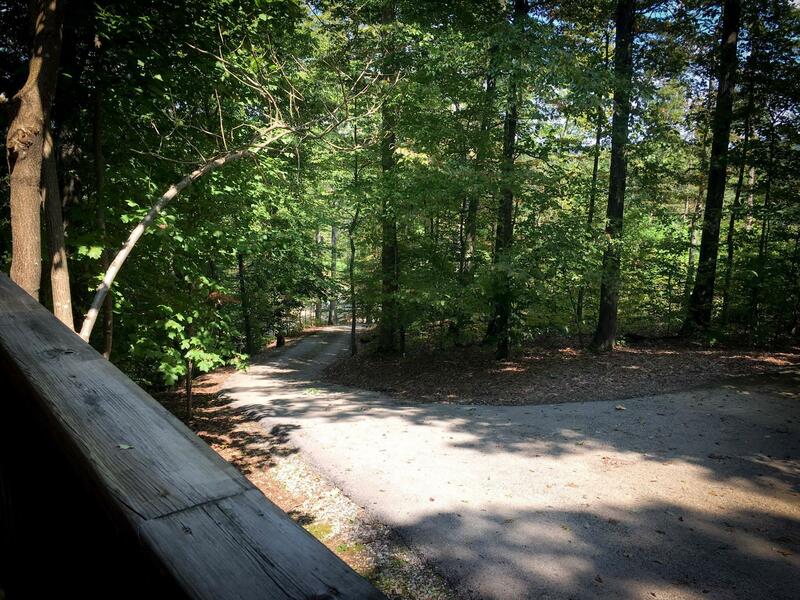 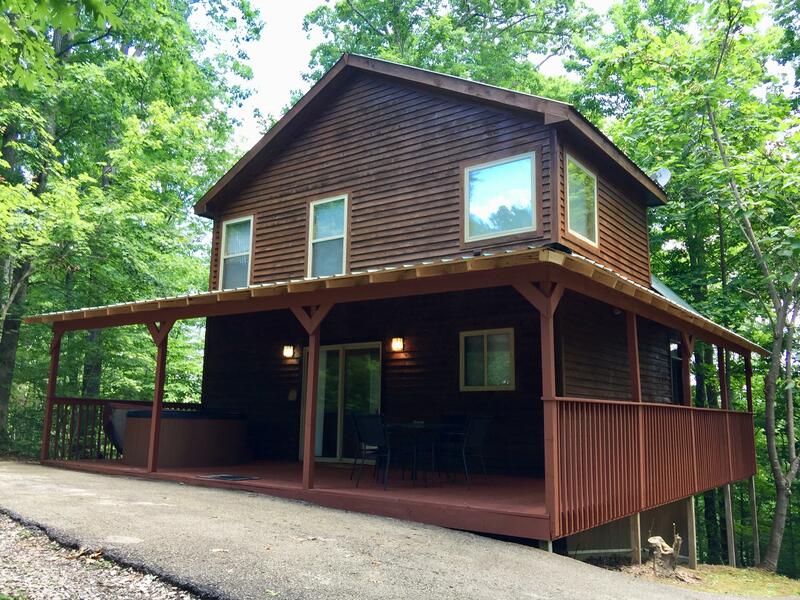 Hidden Mountain is located in the Red River Mountain Development and is across from the Red River Gorge entrance and just a few minutes from Natural Bridge State Resort Park. 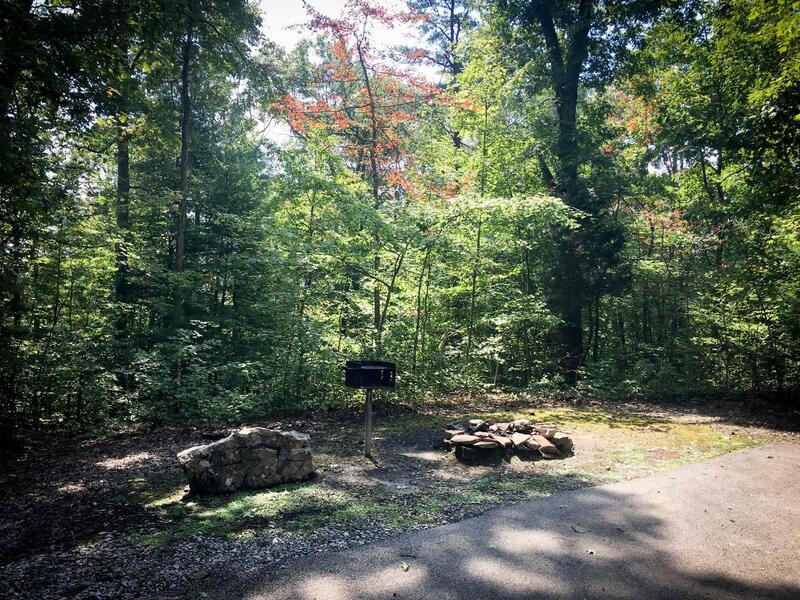 Hidden Mountain is located in the Red River Mountain Development and is across from the Red River Gorge entrance and just a few minutes from Natural Bridge State Resort Park. 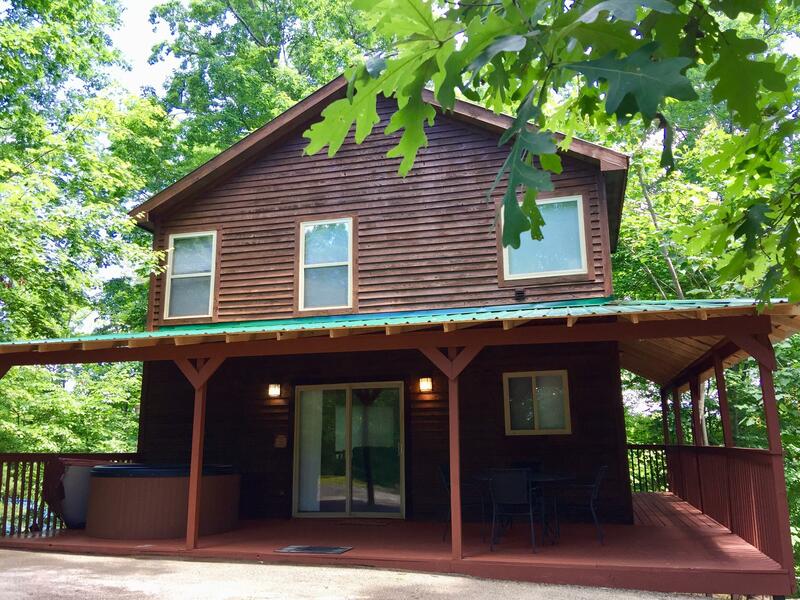 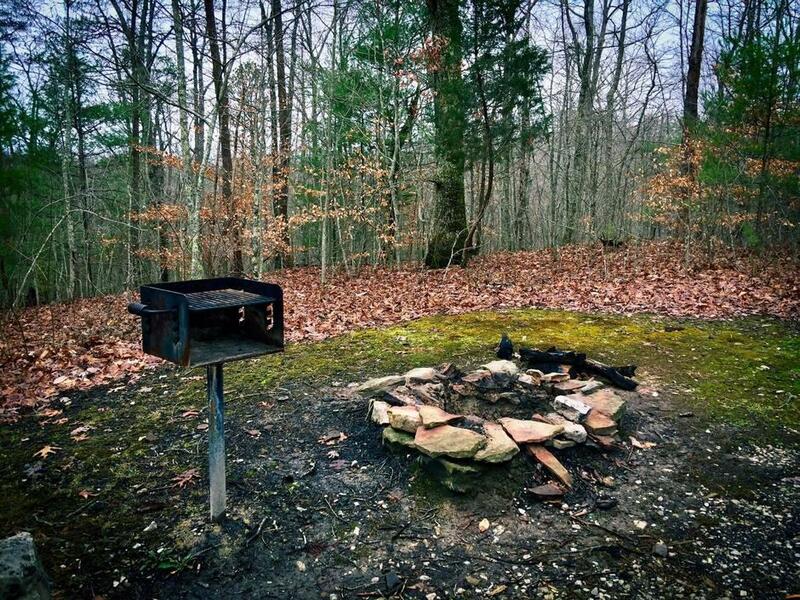 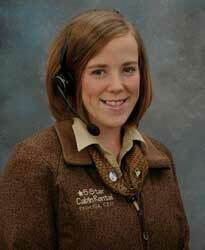 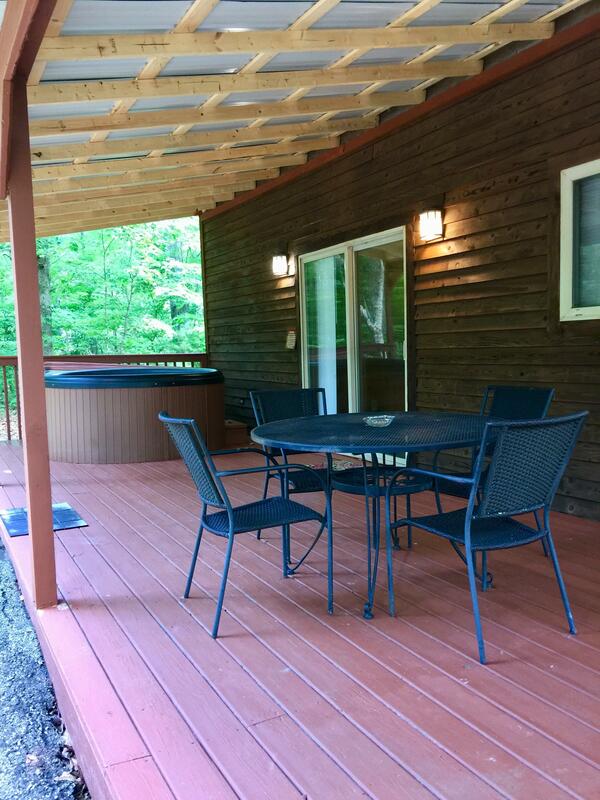 This cabin is bordered by 50 vacant acres of wooded area on the backside of the property.